We pointed out mistakes, which throw a trial out of balance. There surely will be errors, which do not disrupt the equation of the total balance, i.e. the total of debits and total of credits. Now these are also very crucial, as the final accounts drawn will be incorrect. Some errors, which compensate each other will also fall into this category. Thus, we can create four classifications for these type of errors. Errors of principle – assets posted to expenses etc…. Some of these errors may end up falsifying the final accounts…..
Do share this post if you like it. 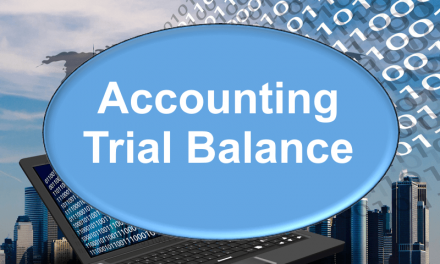 You want to understand how accounting translates into outsourcing?